Suryakantham is Nirvana Cinemas' new rom-com film directed by debutant Pranith Bramandapally and stars Niharika Konidela and Rahu Vijay. The film released this Friday and getting average to poor reviews from the critics and audience opening with low occupancy and considerable screen count in Telugu states. 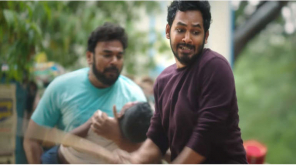 The film leaked on the piracy site Tamilrockers and has made it, evenmore tougher for the film to recover at the box office. 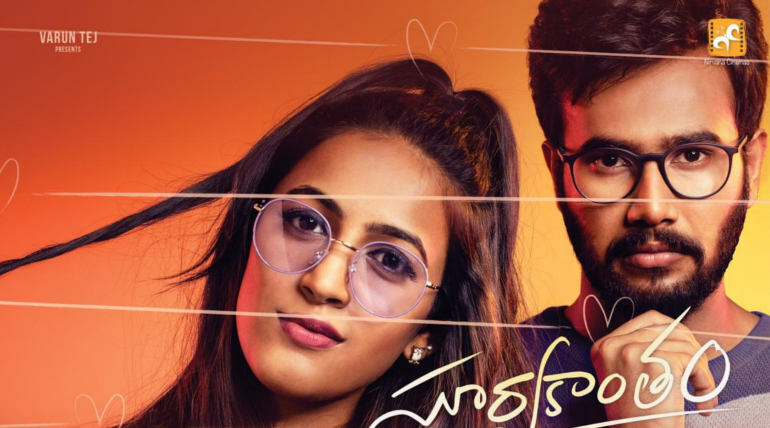 Niharika's brother Varun Tej released the film worldwide and the actress after some notable films saw her much awaited film release and somehow didn't get the expected response from the audience. Niharika acted in a few Telugu films and the female lead in a Tamil film Oru Nalla Naal Paathu Solren with Vijay Sethupathi. 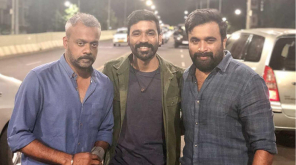 The actress is looking for an uplift in her career with a blockbuster success and it is doubtful that this film will get her the expected success in her career. 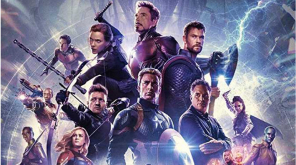 Though it was leaked online people should prefer watching it in theaters, as such small films have no revenue other than the box office window.